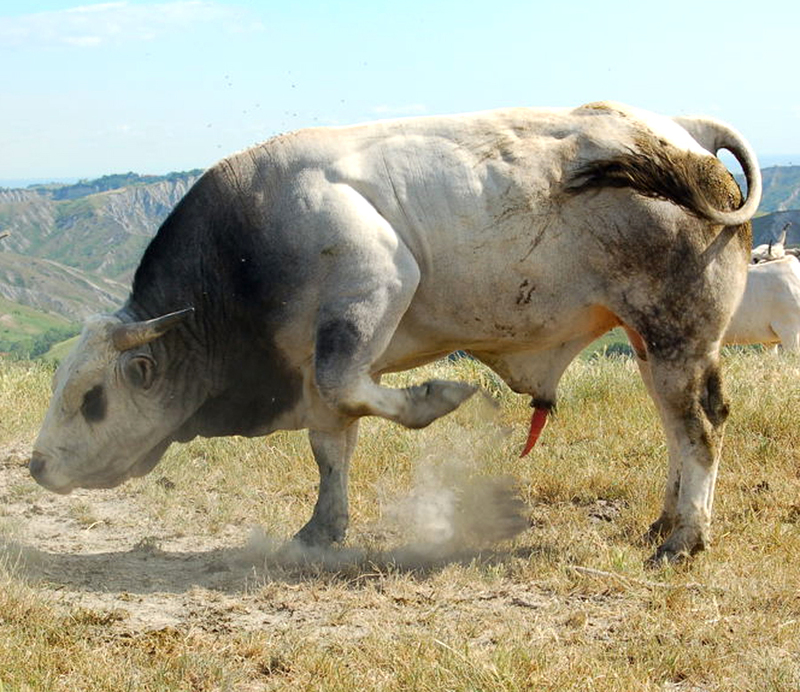 Romagnola cattle are very hardy and active animals. They have massive and powerful foreparts and strong legs, and they were used for heavy work in the past. The breed is very suitable for meat production.